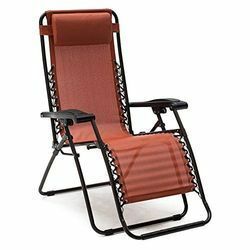 Size: 43.7 inches), Width (4.72 inches), Height (24.4 inches). Our firm Involved in providing a diverse range of Pooja Mandapam Without Door or Pooja Mandapam or Pooja Mandir. Experts use the advanced techniques to develop this product as per client’s demand. Showman is a full-service event management company. The company has complete infrastructure and props to run the events professionally. We are one of the leading manufacturers and suppliers of extreme quality assortment of household and office furniture. These products are highly appreciated for durability, sturdy construction and elegant designs. Modern Furnitures is a complete expression of personal lifestyle. Classical, contemporary, country comfort or neo-classical, the entriely new range of sofas and chairs have something for everybody. Its why we are in some of the swankiest homes and the most stylish apartments. This superior make 2558 Pooja Unit offered by us is very popular among our huge client base. Our pooja units are artistically crafted by talented and well-experienced artisans. 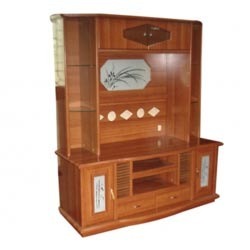 Made from high quality teak wood, these units are renowned for their versatile style, designs, shapes and fine polish. These units have ample space to keep many pooja items in a systematic fashion. We are leading manufacturer & supplier of Storage Unit. Fully made upon 18 gauge MS frame and sheet and having 4 plates making 5 compartments.